What are the benefits of a tidy warehouse? Keeping workplaces neat & tidy is usually an unwritten rule of many warehouses, a rule that is not always enforced. Warehouse managers are starting to realize that having ongoing high housekeeping standards will improve many areas of your overall business; and it does involve more than a quick sweep & emptying the bins at clock off time! It’s crazy that safety/WHS is perceived as being more trouble than it’s worth. Staff know how to avoid the usual hazards; keeping out of busy traffic lanes, wearing PPE and lifting safely (at least they should), but actively cleaning up usually takes the back seat. 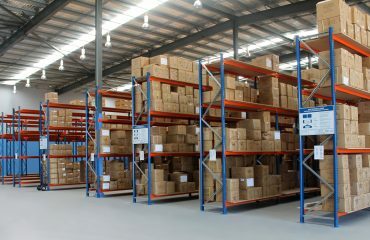 All of these all-too-common incidents could be greatly reduced or even eliminated once a greater focus on keeping your warehouse organised & tidy is written into company policy. 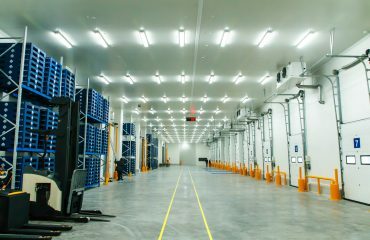 Fact: The most efficient, productive warehouses are those that are neat and well-organized. • Cluttered storage areas and shelves. • Potentially flammable materials stored near sources of ignition. • Provide a block of time for everyone to clean up every day. • A clean environment can serve as a morale booster for staff and reflects a well-run organisation. It also sets precedence for others to clean up as they work. • You’ll be amazed at the extra space and supposedly missing inventory/tools that turn up when regular cleaning occurs. Good housekeeping is an ongoing journey, not a destination. It never really stops. Using the checklist multiple times during the day and not only at the end of the shift, can help prevent costly accidents. Don’t wait for an accident before a panic clean-up occurs. STOREPLAN, a leading supplier of warehouse shelving, encourages you to embrace a clean-as-you-go culture among your warehouse staff. 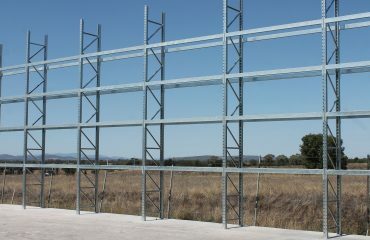 Contact us for all your shelving requirements.